JOHANNESBURG - The rand gained against a softer dollar on Friday as bond yields fell and stocks rebounded. However, the currency remained on track for its worst weekly performance since early October, after official data showed the current account deficit widened in the third quarter. The rand was trading at 13.9675 per dollar by 1500 GMT, up 0.55% from its New York close of 14.0450. The currency touched an intraday low of 13.9225. In equities, the broader All-Share index rose 0.48% to 51,052 points. The Top 40 index was 0.54% higher at 45,022 points. Stocks sold off around the world on Thursday after the arrest of Meng Wanzhou, the CFO of Huawei, which threatened to re-ignite the trade war between the United States and China just after they agreed on a 90-day truce. 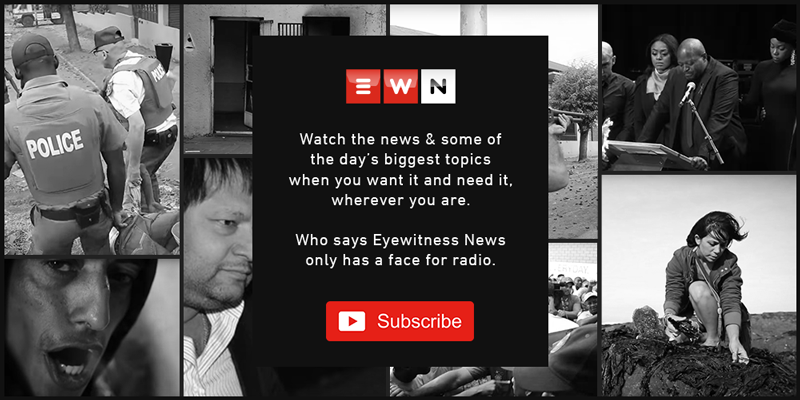 “What’s happening offshore, such as the arrest of the Huawei CFO, reminds us that the trade war situation is far from over and markets remain cautious,” ETM’s Halen Bothma said. Shares of petrochemicals company Sasol gained 1.40% to R43.14 as oil prices rose after OPEC agreed to reduce output. Banks were modestly higher at 0.16%. Absa Group closed 0.51% higher at R154.83 after it set out new targets to raise its return on equity by around 4% by 2021. Bonds also rallied, with the yield on the benchmark bond due in 2026 down 2.5 basis points to 9.040%.